Please feel free to share this newsletter with your badger friendly family and friends either on social media or by email using the buttons below. This will ensure that you share a generic copy. When viewing the newsletter in your browser, please don't share that URL as it is a link to your personal copy. How can a mug save a badger? Groups and sites we like! You may have heard the appalling news that the the cull licences for 2017 have been issued and the killing of our badgers is taking place now. In the case of the original West Somerset and West Gloucestershire zones, supplementary culling has been licenced for a further five years, meaning that culling in these zones will have taken place for nine years by the time the licences expire in 2022. 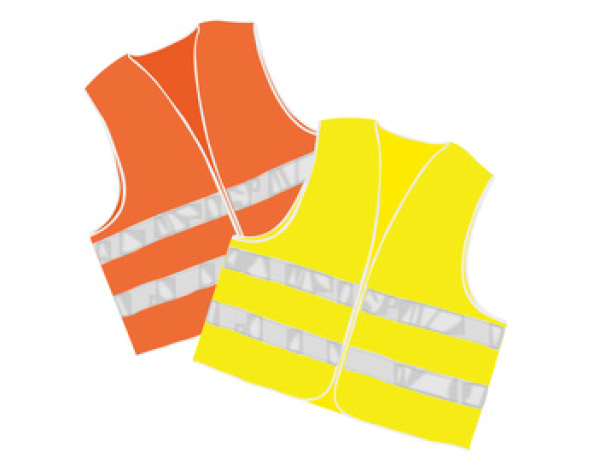 North Cotswolds (Gloucestershire), Herefordshire, North Devon, South Hams and Cornwall will all be entering year 2 of 4, and in there will be four new zones in Devon and two new zones for Somerset have also been licenced. This now means that there are 6 zones in Devon, 3 in Somerset, 2 in Cornwall, 2 in Gloucestershire, 3 in Dorset, 3 in Wiltshire and one each in Herefordshire and Cheshire. This gives a horrendous total of 21 zones and the target that the Government wants to see killed this year is 33,841 badgers. If you’ve never got involved before to help save our badgers, there’s a very good chance that there is now a new cull zone right on your doorstep. In the last few weeks, new people have been out and about in various zones and, without exception, all have said that doing something as positive as getting out into the fields and woodlands has been a huge relief. So take the first step and you’ll find a whole new world opens up. Below are details of how to contact us as well as other groups. 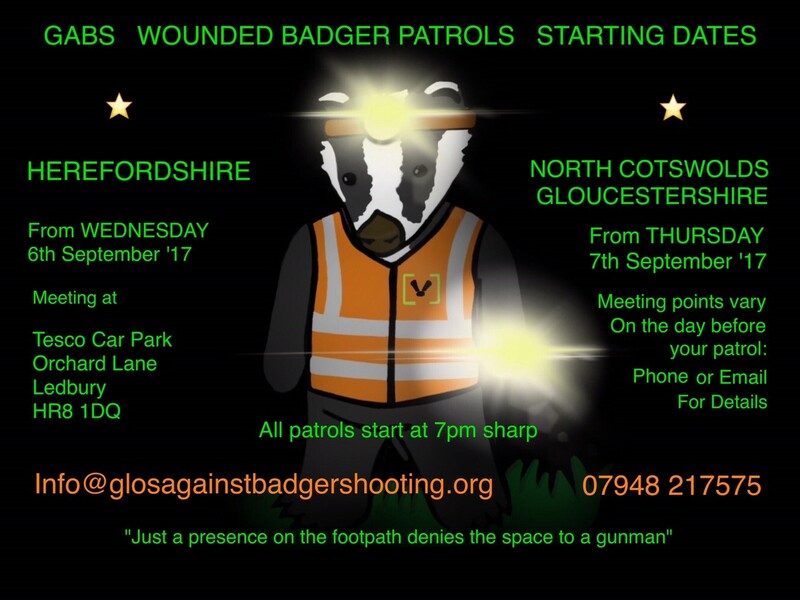 If you're outside of the local region, Badger Action Network has contact details for all the zones. This year's culls could not be any further away in terms of methodology from the Randomised Badger Culling Trial that the Government is supposedly basing this policy on, and with still no proof whatsoever that these culls are having any positive effect on rates of bovine TB, this farcical policy is simply descending into wholesale slaughter of a native protected species. This year our badgers will need us more than ever; will you step up to help them as we continue to stand up for badgers, conservation and science? This year, patrols in all regions did not wait for the 2017 licences to be announced before starting up. We've therefore had a two-week head start. If you haven't got involved so far, it's never too late. These are the contact details for all the zones. They'd love to hear from you! Since the badger culls began in 2013, 1,792 badgers have been killed in West Somerset. Is it any wonder then, that a badger was spotted near Williton trying to hitch a lift out of the cull zone on the Flying Scotsman! The famous locomotive had been visiting the badger cull zone and many visitors had no idea that the badger cull was still happening and were shocked. When it's a GABS Badger Patrol fundraising mug of course! 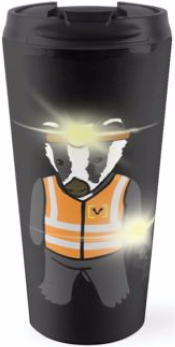 Lumen the badger is now gracing a range of ceramic and travel mugs that are being sold to help financially support Gloucestershire Against Badger Shooting's Wounded Badger Patrols. Head on over to the GABS shop on Redbubble to get your hands on one. Whether you're a tea lover or can't live without coffee, whether drinking out and about or at home in front of the TV, you'll be helping to save badgers.